You can install our Limo app to Android or iOS devices. Once you sign up and log in, you will be prompted to add the date, time, pick-up and drop-off locations, and type of vehicle to your booking. The system will then display the cost for the vehicle of your choice. We offer four levels of car service for clients that include sedan cars, mid-sized SUVs, Stretch cars & SUV Limousines. We require a credit card to sign up, but keep in mind you can pay by cash or credit card at the starting of the trip. You can make changes to your booking and print receipt for business purposes. 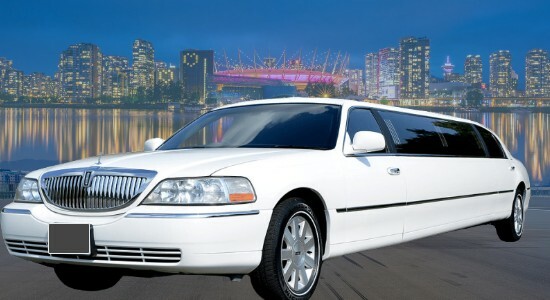 ✅ Calculate Cheap Limo Vancouver Prices or Black Car Service Rates. 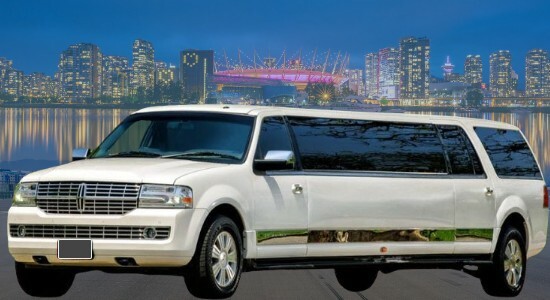 ✅ Book Limos Vancouver Canada from your phone or Tablet or make changes. ✅ Our system allows you to easily book and update your ride details. ✅ We specialize in corporate ground transportation for the business clients. ✅ We track your flight arrival and be there on time to make your travel stress free. ✅ Easy cashless payment and worry-free travel. Most Affordable Vancouver Airport Limo Servicee to Whistler and Shuttle back to YVR, Harbour Air, South Terminal or BC Ferries. Airport Shuttle all the way Port Moody, Chilliwack, Abbotsford, Delta, Pitt Meadow, Coquitlam, North Vancouver, Langley Township, Mission or Pitt Meadow. Download YVR Limo App, Coquitlam, Surrey, White Rock, New West, Richmond, Burnaby, all over Fraser Valley. 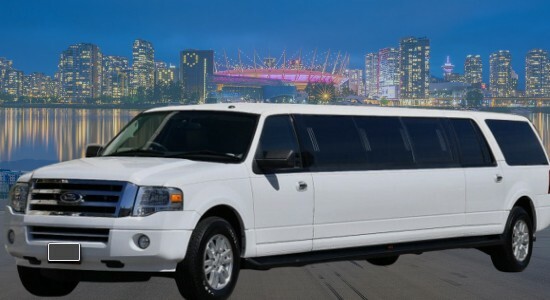 Reliable YVR Vancouver Airport transfer just for yourself or transport corporate group for Christmas, Award function, family dinner, night out having fun or birthday celebration. We are a good option for ridesharing, luxury ride, shuttle people from one place to another. 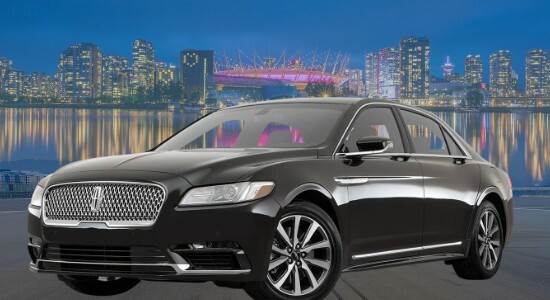 Vancouver Airport Limo App are a better option for the group when you compare Vancouver Limo Prices with Vancouver taxi rates.